Spoiler warning! For the movie, not who killed John F. Kennedy. Unless... No. 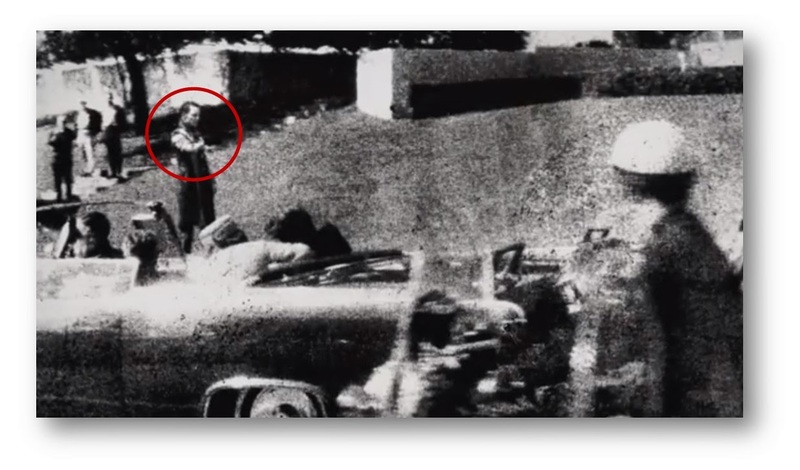 But we do have a viral video making its way through the interwebs depicting Magneto as the true assassin of JFK by altering the trajectory of Oswald's 2nd bullet on that fateful day in Texas. The video names the event as "The Bent Bullet" theory and you can read more about it here. This movie is looking MASSIVE and I'm loving it already just thinking about what goodies director Bryan Singer and his amazing cast have in store for us! The ultimate X-Men ensemble fights a war for the survival of the species across two time periods in X-MEN: DAYS OF FUTURE PAST. The beloved characters from the original X-Men film trilogy join forces with their younger selves from X-MEN: FIRST CLASS in an epic battle that must change the past — to save our future. X-MEN: DAYS OF FUTURE PAST opens on May 23, 2014.